By popular demand, David Fleming’s interviews! 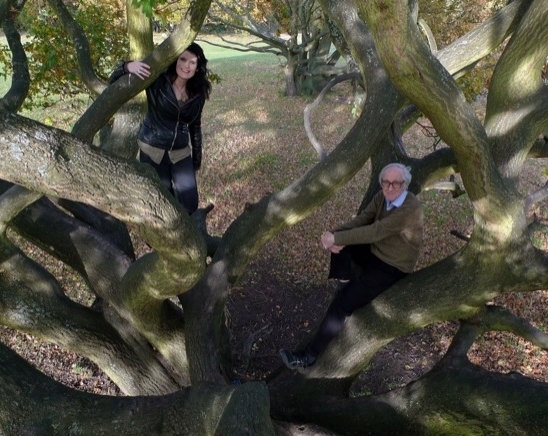 4th November 2010 – Interview on ‘Lean Logic’ and much else, in an oak tree! If anyone has access to additional recordings of David, I’d love to hear from you. And by the way, here’s a beautiful at-a-glance summary of the reviews for his posthumous books to date. A great start!